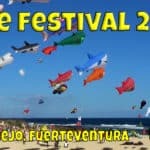 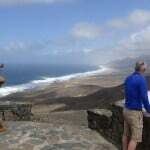 Wondering what to do in Fuerteventura while you are here on holiday? 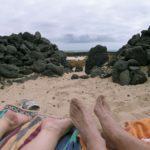 Well apart from lying on one of the beautiful beaches of course. 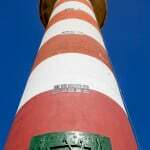 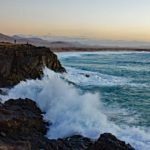 There are actually many things to do in fuerteventura and things to see in Fuerteventura so you may find it hard to make a choice really. 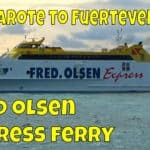 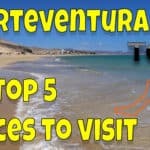 So if you feel like going out for the day then try a Fuerteventura excursion – here are some suggestions. 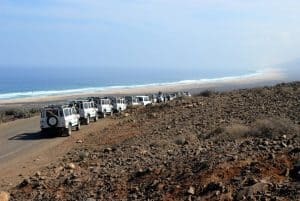 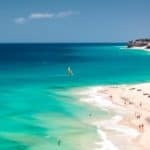 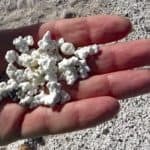 They include fuerteventura boat trips, visits to Fuerteventura attractions by mini-bus tours, Jeep safaris, Oasis Park, visits to a Fuerteventura volcano or take one of the Fuerteventura to Lanzarote day trips. 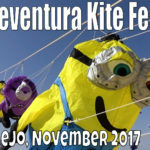 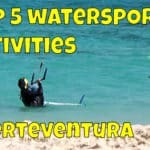 Lots of these are suitable as things to do in fuerteventura for families too! 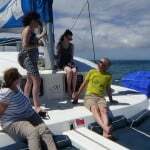 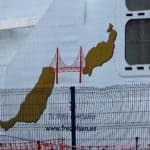 Also take a look at these posts so as to get a better idea of what you might like to do or see.